Here’s an efficient parcel of tillable with little waste just east of Burlington in the Neosho River Valley. 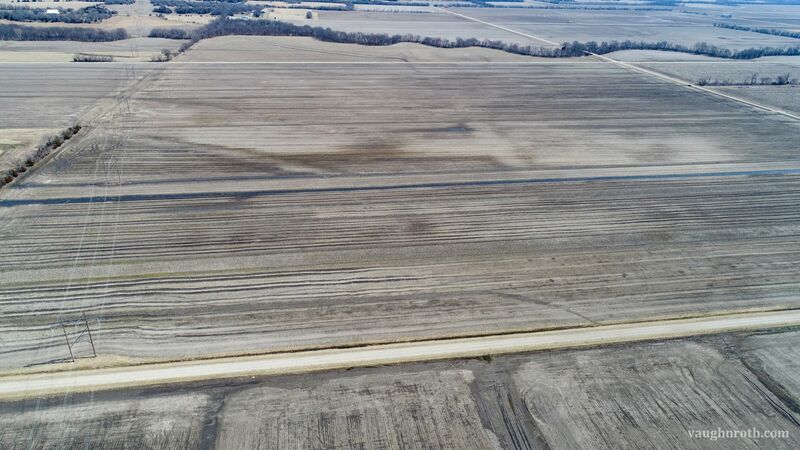 This offering totals 155 acres more or less with 151.2 acres of cropland according to FSA records. The soil map shows soil types composed of Verdigris, Osage and Leanna varieties. The property is conveniently located only 1/2 mile from blacktop and situated between grain markets in Burlington and LeRoy. Possession and Tenancy: Possession will take place at closing and the property sells free of agricultural leases to allow the Buyer to put the property to work this Spring. Directions: From Burlington, KS - Go east out of town on Neosho St., following curves for 2.75 miles to Oxen Ln and turn south. Follow Oxen Ln for 1/2 mile and property begins on the west side.